So I finally had to bite the bullet and placed an on-line order. Drinkstore.ie had quite a few beers from the list and Island of Ireland delivery for a not bad €6. A hint of a few things to come in the pic below! Description: Craft in a can. Poured light yellow coloured, slightly cloudy, and a decent white head. Some grassy hops, and there's some light fruit there too (mango I'd say). Taste starts out with some fruit and sweetness, followed up by some grassy hops, a bready malt hit, and a bitterish finish. As it warmed up the fruit came through more. Light bodied, more sparkling than fizzy. Thoughts: Pilners don't tend to do a huge amount for me, but this was quite enjoyable. Light, refreshing, and quaffable. Tasty. Description: Dark amber / light brown in colour, hazy, with a tight off-white head. A lot of spice in the aroma, nutmeg & cinnamon, and a sour twang in the background. Spice again in the taste, plenty of nutmeg and cinnamon, a hint of dried apricot. Quite light bodied. Thoughts: Recommended by Stephen as something different... It certainly was that. 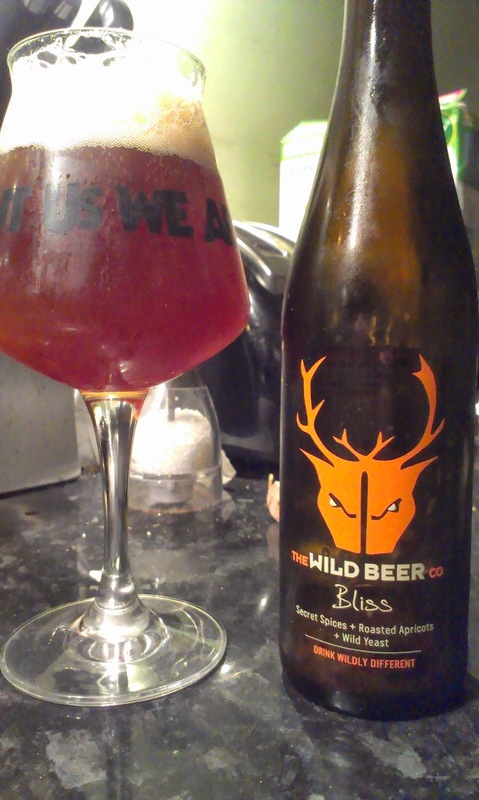 I've not been that impressed by Wild Beer in general, this was one of the better ones - though more for autumn than this time of the year. Personally would have preferred more apricot but it was grand. Description: Cloudy light brown/dark orange with no head. Citrus and grapefruit aroma, some pine. 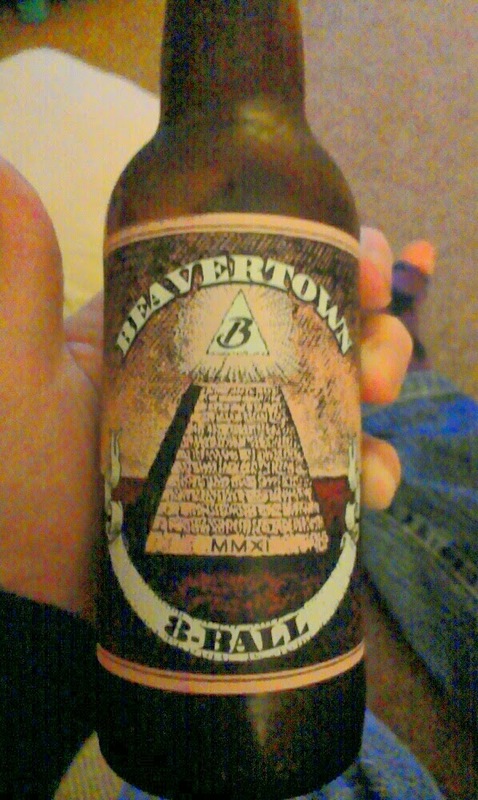 Taste is caramel malt, grapefruit, and a little rye spiciness. Light but a little sticky. Thoughts: Enjoyable but nots good as the Black Betty. Had a wee day out mid-week too. Neill's Hill in Ballyhack produced some good food and an Anchor Liberty Ale to go with it. Then it was over to Horatio Todd's who now have Pilsner Urquell on draft, belfast beer scene keeps getting better doesn't it? Pilsners and lagers are perfect summer beers. Yes, they can be tasteless, but it doesn't mean they don't have their purpose. I usually only drink IPAs, but I go to lagers to relax the palette. Agreed, a good lager can be refreshing, its just they seem to be few and far between (at least in Northern ireland!)... 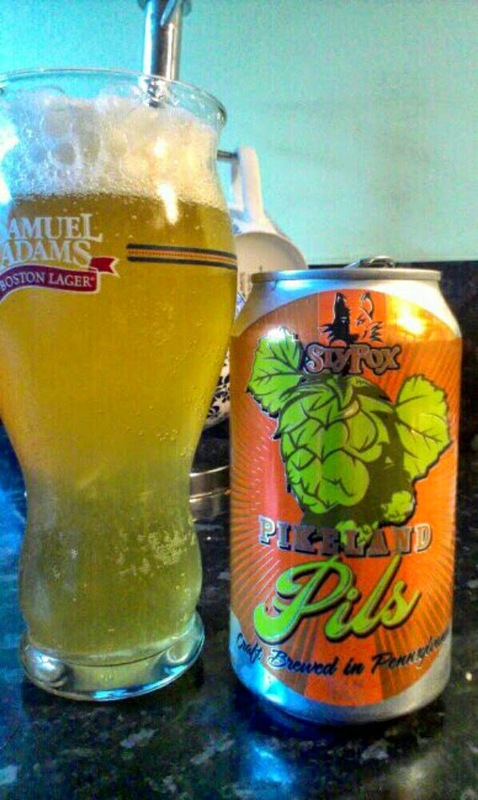 The pikeland pils was good and I would deffo buy again (would go down a treat at a BBQ). I recently enjoyed the flying dog Atlantic lager, and the augustier lagerhelles (http://beersni.blogspot.co.uk/2013/09/tick-tick-tick-boom.html) and edelstoff (http://beersni.blogspot.co.uk/search/label/Edelstoff) were both excellent!